Local Computer Repair – Computer repair A+ Certified Techs. Geeks On Repair provides Local Computer Repair and Support services to homes and businesses nationwide. Services include but are not limited to PCs/Macs, networks, printers and scanners, PDAs , Software and Hardware, Server Repairs, TV Installation, Home Theater and Surround Sound Installations. 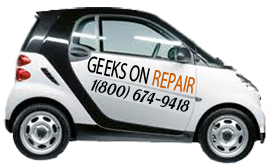 Call us right away if you are having any kind of IT related problems, Home or Office, big or small, we give our Geeks On Repair guarantee to have it fixed up and repaired, or our name isn't Geeks on Repair! We provide quality and Affordable Computer Repair Services to Residential and Commercial customers. We are MAC and Microsoft specialists. We also offer free diagnostics over the phone ! If we can't fix it over the phone, we drive out and fix it for free for the first hour. Plus, we offer flat fee prices with no time limit repairs for some issues. Local Computer Repair - Our Geek Technicians are highly qualified with years of experience in fixing computers and network related issues. Our experts service all computers like MAC, Dell, Hp, Compaq, Gateway… They remove virus, spywares, fix errors, remove private internet browsing history, upgrade PCs, Laptops, install networks, wireless or not, give you tips and advice. 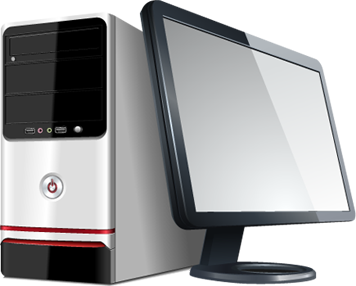 We are experts at home and office PC repair's. 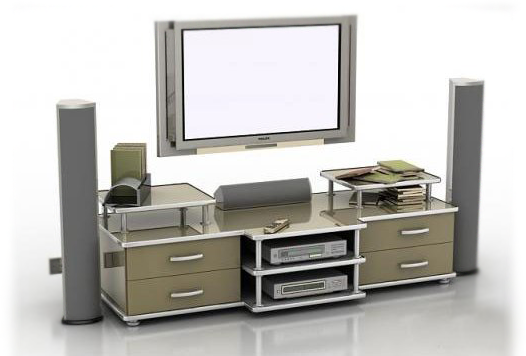 We also deal with home theater installs and support. Calls us now, your satisfaction is our business! WE DRIVE TO YOU!